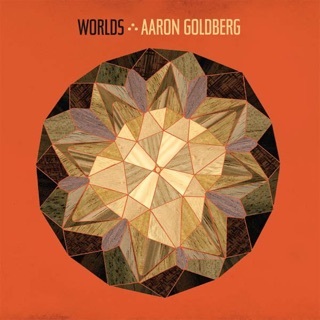 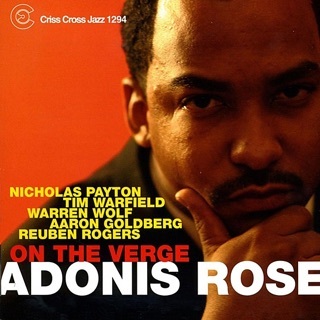 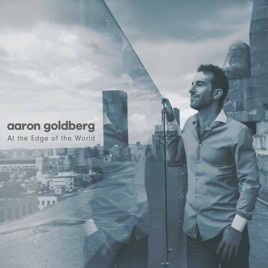 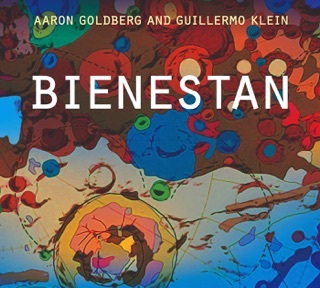 In a departure from his longstanding trio with Reuben Rogers and Eric Harland, virtuoso New York jazz pianist Aaron Goldberg ventures into new territory, luring idiosyncratic drummer/percussionist Leon Parker back from self-imposed obscurity in France. 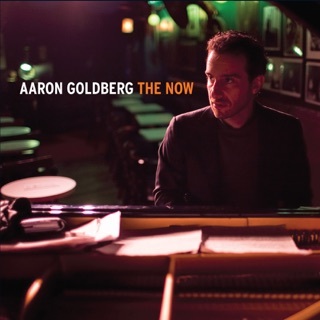 Together with bassist Matt Penman, Goldberg and Parker lead off with the Ahmad Jamal signature piece “Poinciana” and immediately make it their own, not least of all through Parker’s unique “embodirhythm” practice (percussion played literally on one’s body). 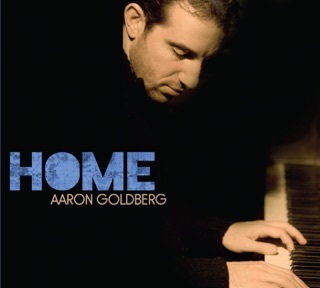 Through selective use of body rhythm, vocal percussion, and a scaled-down drum set, Parker activates sonic and rhythmic possibilities that Goldberg seizes upon, whether they’re playing classics by McCoy Tyner (“Effendi”) and Bobby Hutcherson (“When You Are Near,” “Isn’t This My Sound Around Me”), Cuban and Brazilian gems, or sparkling originals by Goldberg himself (“Luaty,” “Tokyo Dream”).